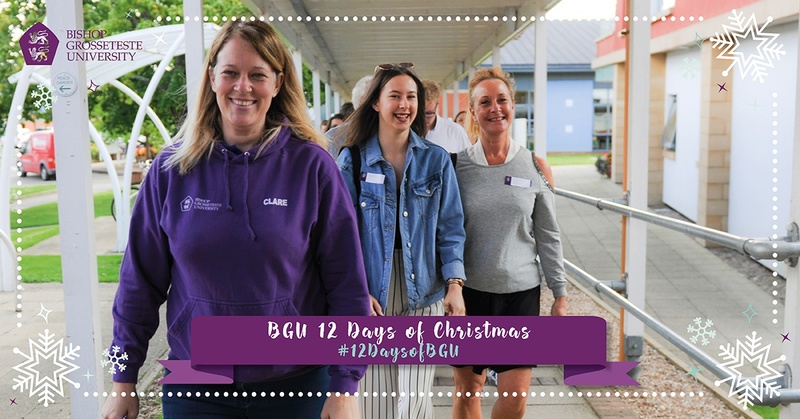 Today’s #12DaysofBGU is all about Open Days! We love our Open Days here at BGU and in 2017 we welcomed hundreds of potential students to our leafy Lincoln campus. If you’d like to visit us in 2018 keep checking our Open Days page where new dates will be announced very soon! Check out some of the social media highlights of our 2017 Open Days below. Great to see a packed lecture theatre for the first welcome talk of today’s #BGUOpenDay! Check out our story for loads more action and hit the link in our bio to book your place on the next Open Day. Hundreds of potential applicants visited Bishop Grosseteste University (BGU) in Lincoln today for the August Open Day. Glorious sunshine showed Rome at its best during BGU Theology department’s week-long visit in March/April this year.